Sleek design. 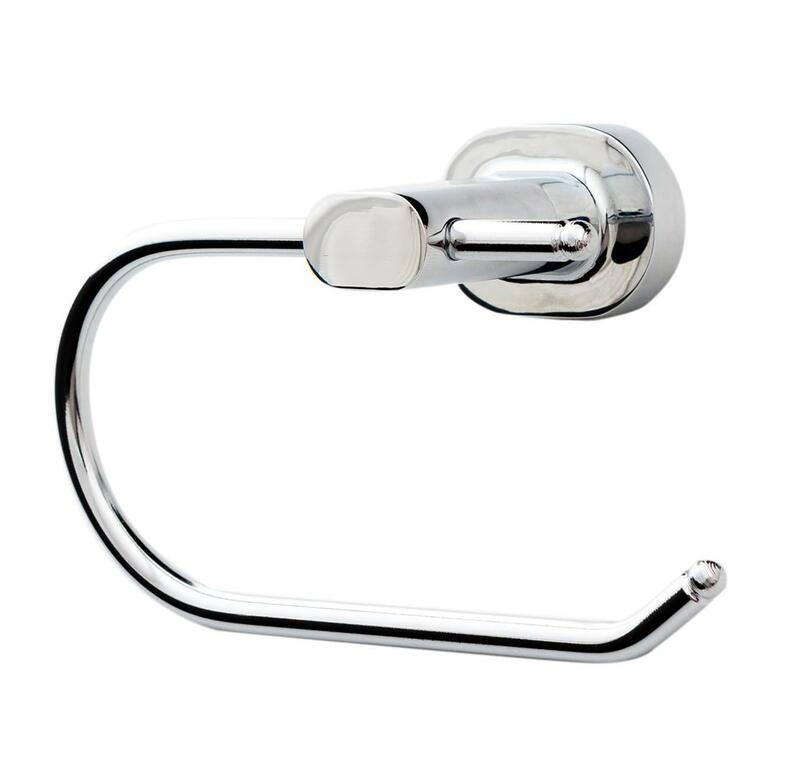 Easy mount system with 2 year guarantee. 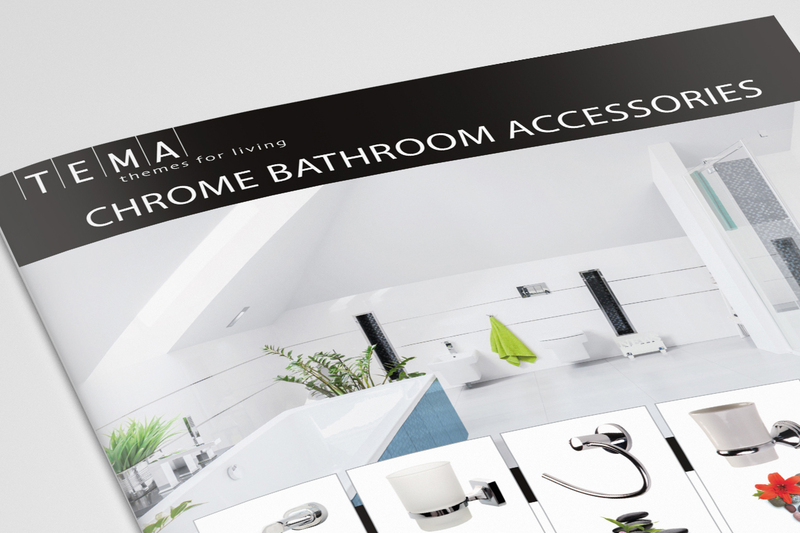 Complete your bathroom with the matching Sofia Range.